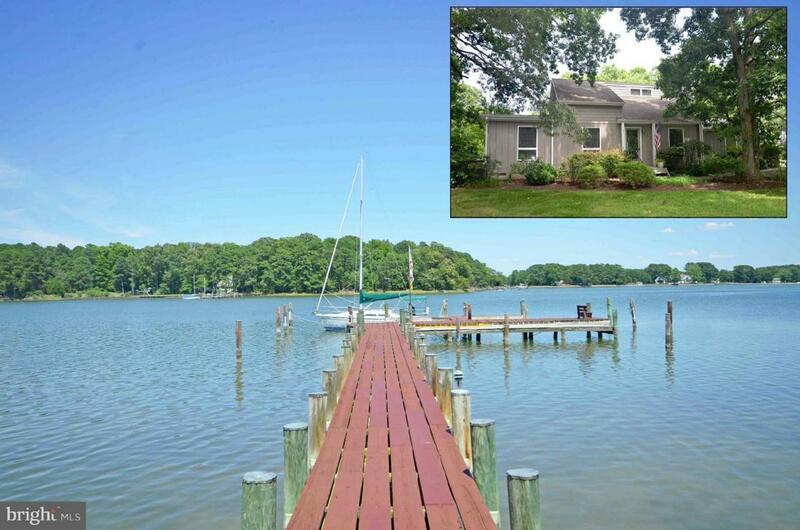 24392 Oakwood Park Road, SAINT MICHAELS, MD 21663 (#1000049365) :: Eng Garcia Grant & Co.
BRING YOUR BOAT! DEEP WATER! 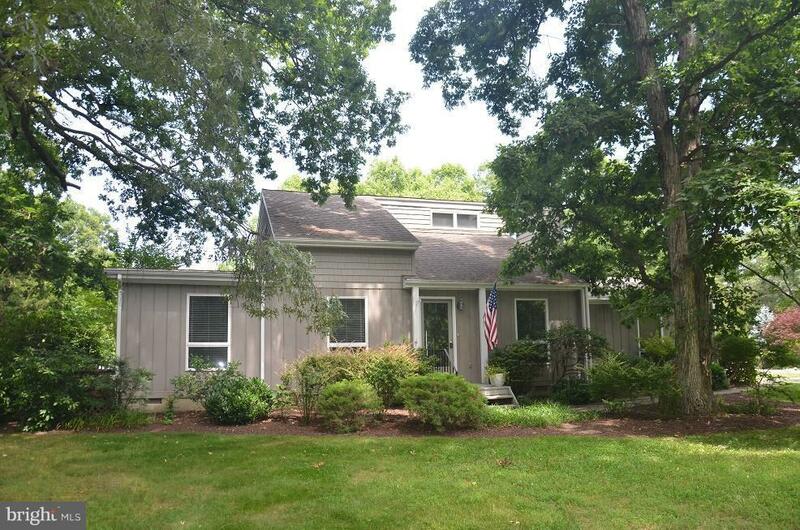 SHORT SALE-open floor plan St. Michaels home with water views, living room and great room with gas fireplaces, remodeled kitchen with granite counters & SS appliances & first floor master suite. 2 car gar. 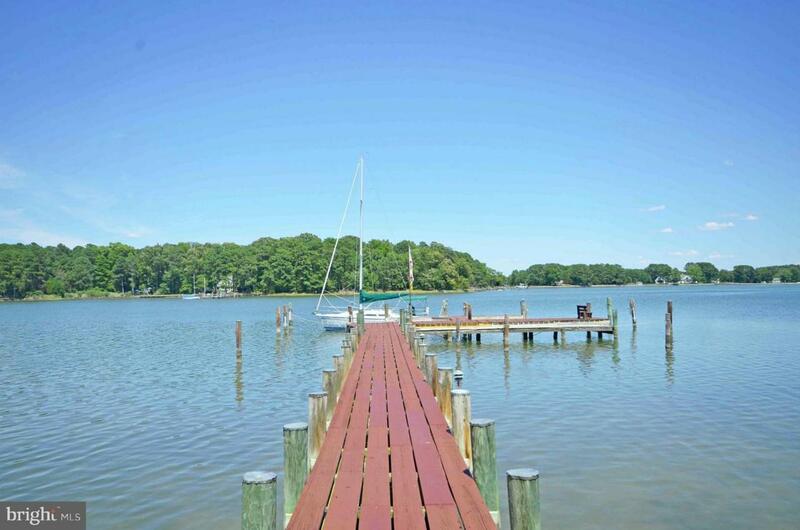 Shared ownership of waterfront lot with deep water pier and pavilion. 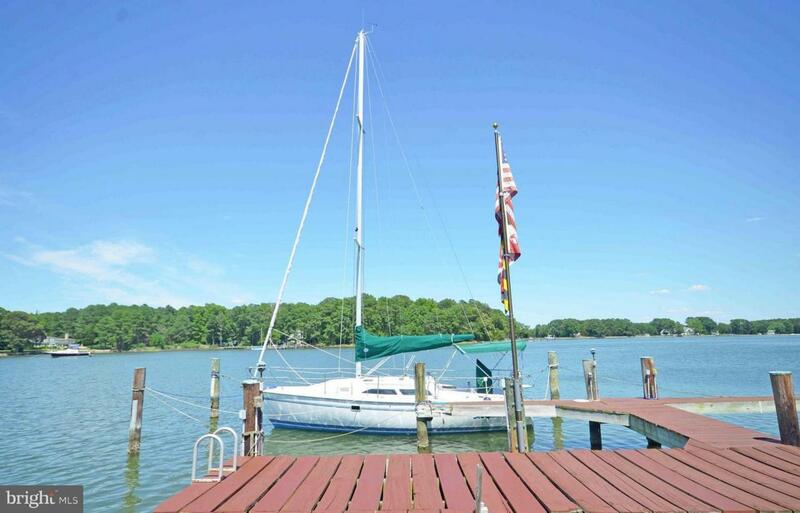 1/5 ownership & maintenance of waterfront lot, pavilion & pier.MINUTES TO TOWN! GREAT BUY!